During Mental Health Awareness Week, do a mental health checkup. 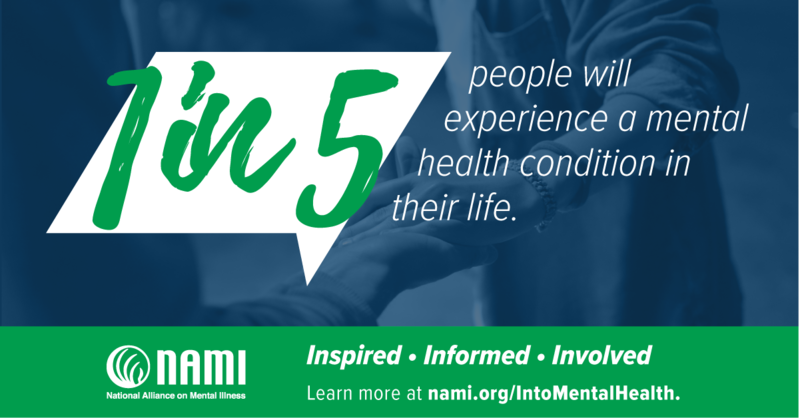 Use the assessment tools offered by Mental Health America, a national nonprofit that advocates for mental wellness, to determine if you’re experiencing symptoms of a mental health condition, such as depression, anxiety, addiction, an eating disorder, or bipolar disorder. Patient health questionnaires are effective tools to screen for mental illness, and can get you on the road to recovery through professional treatment. Go to: http://www.mentalhealthamerica.net/mental-health-screening-tools. If you or someone you love needs help, contact NewBridge Services at services@newbridge.org or 973-316-9333. Visit newbridge.org for more information. Mental illness has a wider reach than many people realize. One in five adults in the U.S. experiences mental illness each year, and that statistic holds for children: about 20 percent of children either have or or at some point have had a debilitating mental disorder, according to the National Institute of Mental Health. Half of all chronic mental illness begins by age 14 and 75 percent by age 24.